Are you a fan of Lego? I am! When I was a kid, grandma bought us lots of Lego, we were spoil then. 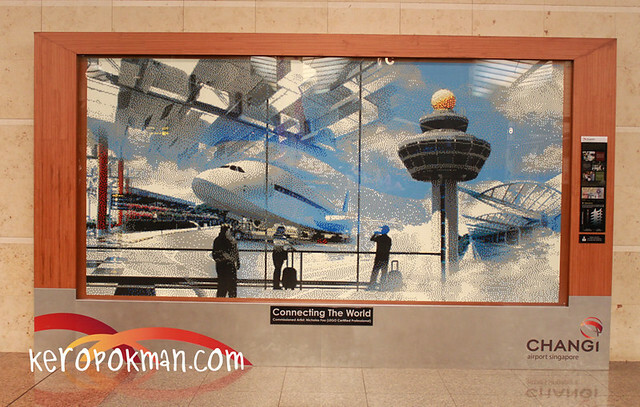 There's a mural made from thousands of Lego at Changi Airport! It seems it has been there for some time, but I never noticed it.